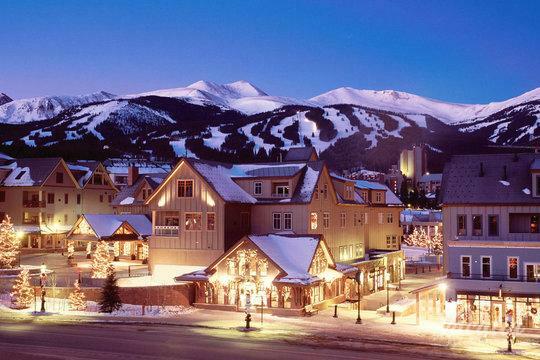 Avid skiers and hikers know that Summit County, Colorado provides some of the best adventures for outdoor lovers regardless of the season, which is why Summit County towns like Breckenridge, Keystone, and Copper Mountain attract visitors year-round. 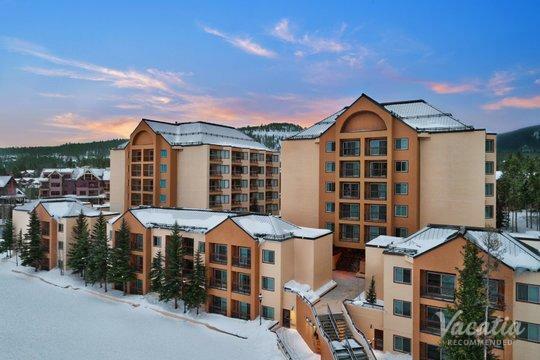 During the winter, the snow-covered peaks jut majestically into the sky, and this winter wonderland becomes a haven for skiers and snowboarders. 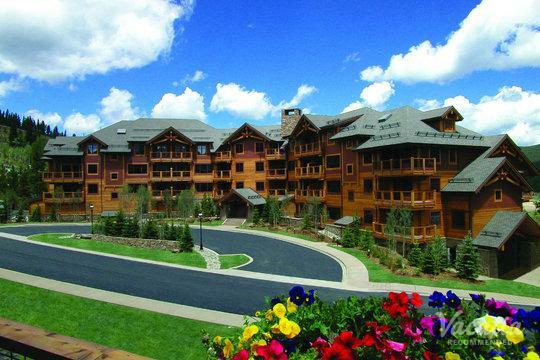 During the warmer months, the snow melts and reveals incredible hiking trails that culminate at breathtaking viewpoints. 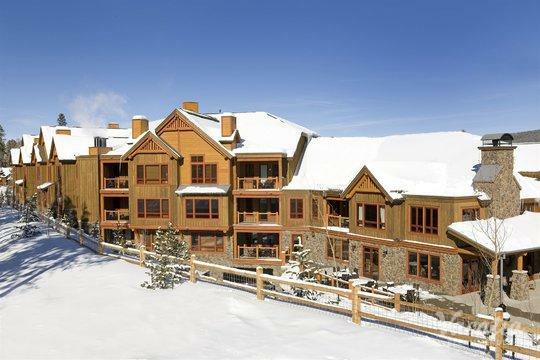 No matter when you choose to visit Summit County, you should rely on Vacatia to help you book your lodging. 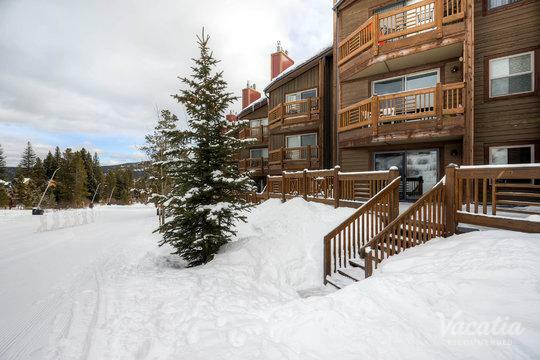 Vacatia can help you quickly and efficiently sort through Breckenridge three star resorts as well as Copper Mountain 3-star hotels so that you can find the perfect vacation rental for your stay. 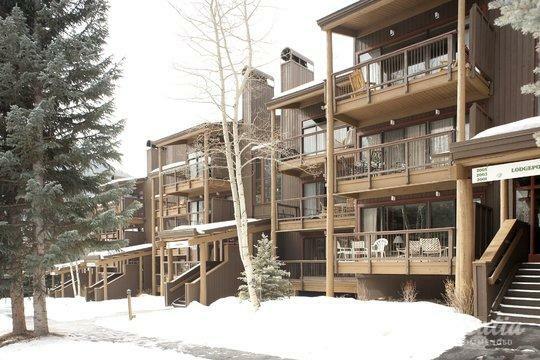 Eliminate the stress and the hassle of browsing the vast selection of Summit County hotels during your trip planning process - instead, book your quality vacation rental through Vacatia so that you can spend less time planning and more time enjoying the beautiful Colorado Rockies. 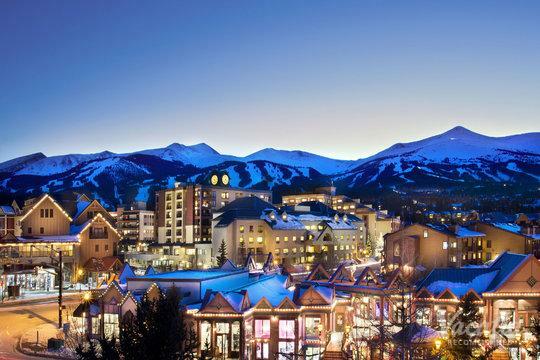 Every year, Summit County attracts visitors from all over the country, from the sunny shores of California to the expansive plains of the Midwest. 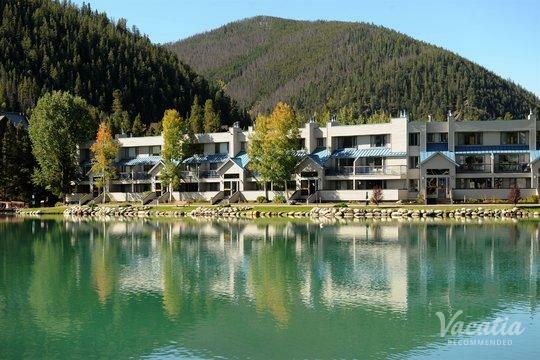 Vacationers flock to Summit County in search of stunning natural scenery and an abundance of outdoor activities, and they are never disappointed. 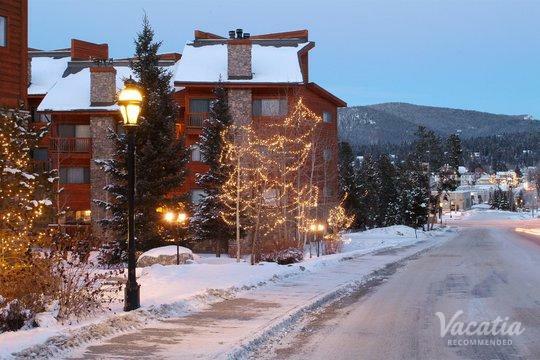 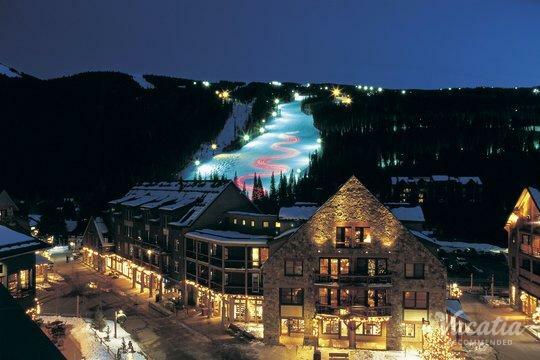 Each season brings its own beauty and magic to Summit County, and whether you are planning a trip for spring or for winter, you should browse Vacatia's selection of Breckenridge 3-star hotels to find your ideal vacation rental. 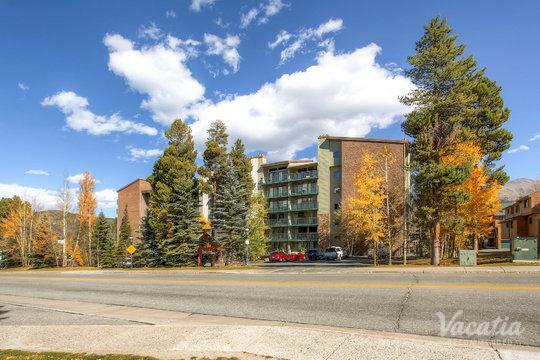 Vacatia provides its customers with a terrific selection of resort residencies, which provide extra living space and home comforts of a condo as well as the desirable services of a resort. 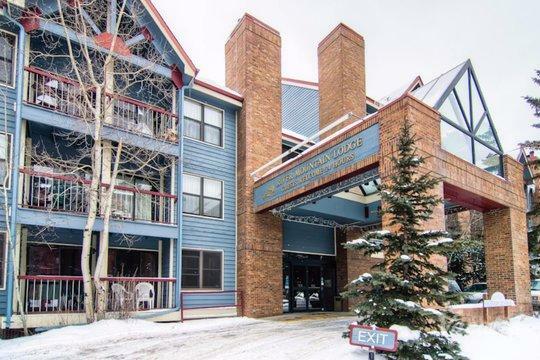 So if you want to stay at one of the Keystone three star resorts in the area, work with Vacatia to narrow down your options and find a vacation rental that will become your beloved home away from home during your Summit County vacation. 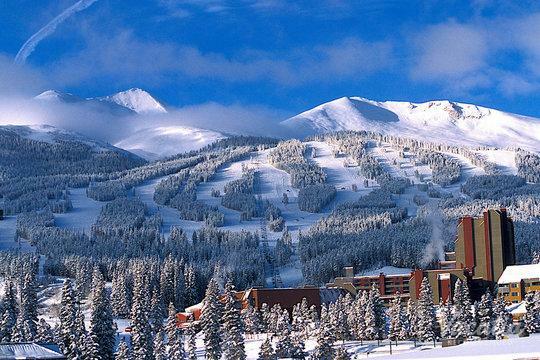 Summit County provides limitless outdoor activities year-round. 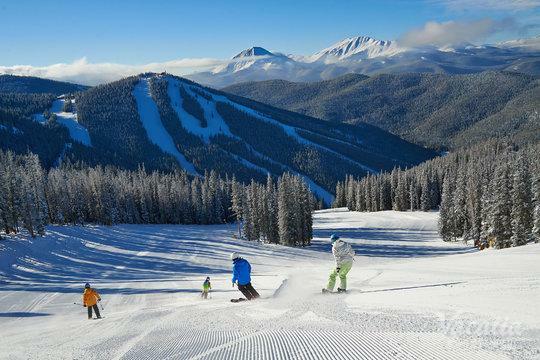 During the cold winter months, Summit County transforms into a magical, snow-covered wonderland, where skiers and snowboarders take advantage of the more than 500 trails at the local ski resorts, such as Breckenridge, Copper Mountain, and Keystone. 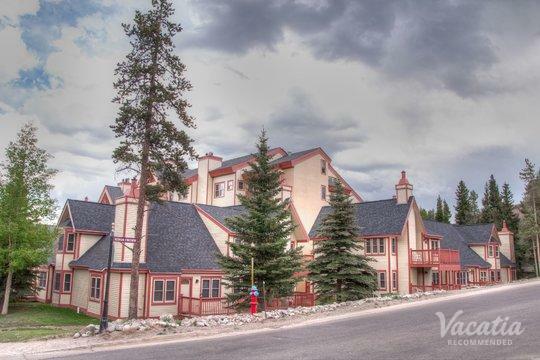 During the warmer months of summer, visitors bask in the beautiful sunshine while hiking, kayaking, and even white water rafting. 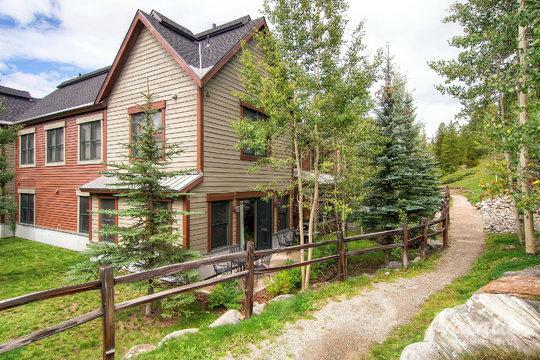 There are plenty of activities to partake in during your trip to Summit County, which is why you should be sure to find a quality vacation rental where you can relax and unwind after a long day exploring the Colorado Rockies. 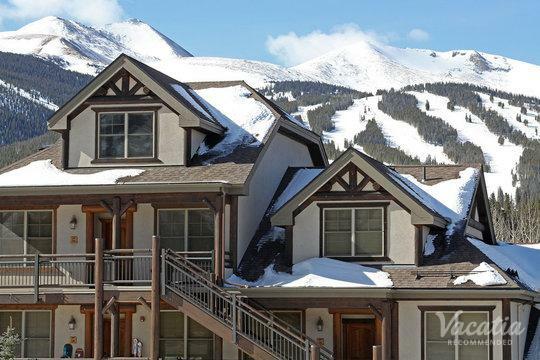 If you want to book a place at one of the Keystone 3-star hotels or one of the Copper Mountain three star resorts in Summit County, you should rely on Vacatia to help find the best vacation rental for your upcoming Colorado trip.